In this Album, Terry Daily brings back some memories of the hometown of his youth...days when the old downtown was a booming place of activities. Sadly, like many of old downtowns, business moved out and relocated to other parts of the city leaving the downtown only a shell of it's former self. 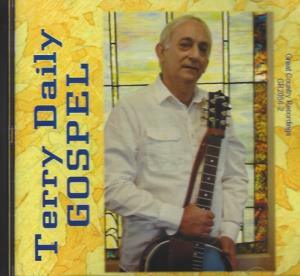 We invite you to listen to the audio samples and order you copy of the CD.